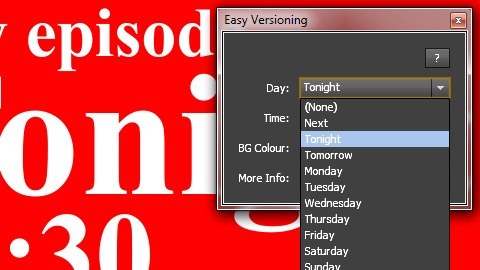 EasyVersioning - Creative tool development for After Effects & motion design. 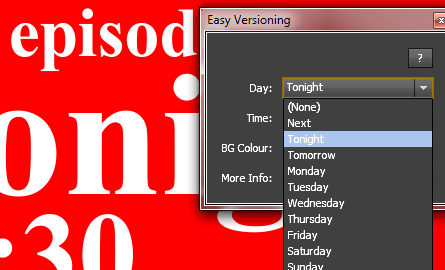 Our client wanted a script to speed up the creation of different variations of the same comp. We created a little palette with intuitive controllers to show or hide specific layers in specific precomps.